Smoke meters, also referred to as opacity meters, detect and measure the amount of light blocked in smoke emitted by diesel engines from cars, trucks, ships, buses, motorcycles, locomotives and large stacks from industrial operations. The smoke meter readout displays the smoke density giving a measure of the efficiency of combustion. This makes the smoke meter an excellent diagnostic tool to ensure proper maintenance of diesel engines for improved fuel economy and protection of the environment. 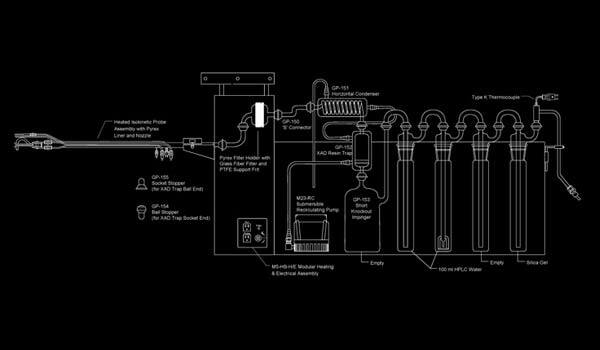 US EPA has established Heavy Duty Diesel Test Standards. While the EPA sets the clean air standards, it does not control the method used to attain the level. The most common and widely used test method is Society of Automotive Engineers (SAE) J1667 also known as the "snap-acceleration" test. 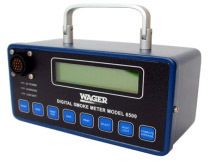 KeikaVentures is pleased to announce we are representatives for The Robert H. Wager Co., Inc. (Wager) manufacturers of two models of smoke meters, Model 6500 and Model 7500. Both models are compliant with SAE J1667. 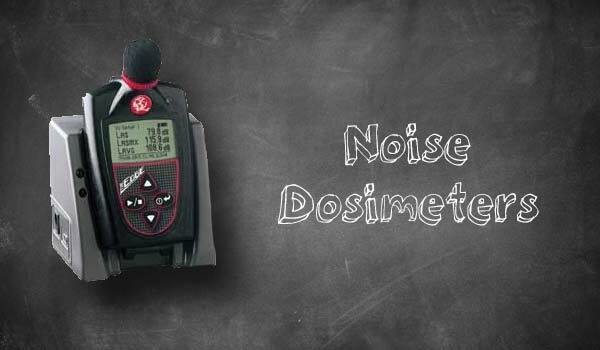 These smoke meters are used throughout the world by private and municipal fleets and regulatory agencies. The Model 6500 Smoke Meter accurately detects, measures, and provides a visual read-out of the opacity of smoke emitted by diesel engines. 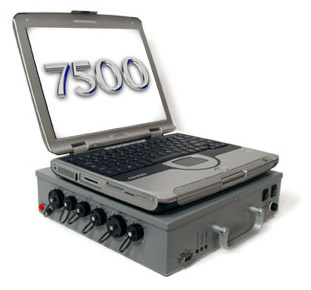 The Model 6500 Smoke Meter allows you to control the test through your computer, add ambient information (required in Arizona), display test results graphically, download stored test results (up to 100 tests can be stored), and manipulate the captured data. 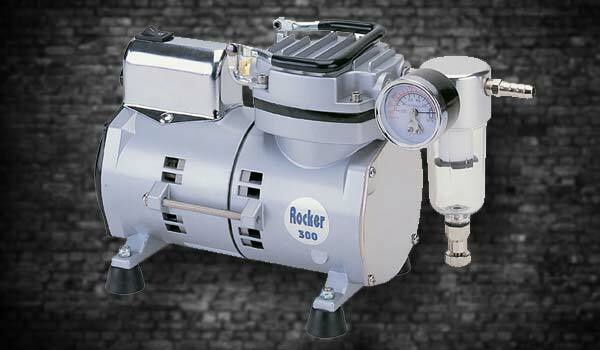 It is portable, requires low maintenance, and best of all, is easy to operate. Note it is possible to separately purchase a partial flow sensor head, if needed. The partial flow head allows for rapid attachment and accurate readings and is ideal for adverse weather conditions and when tests need to be performed quickly and accurately. 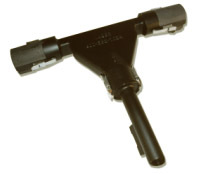 This partial flow sensor can be used with both smoke meter models (6500 and 7500). 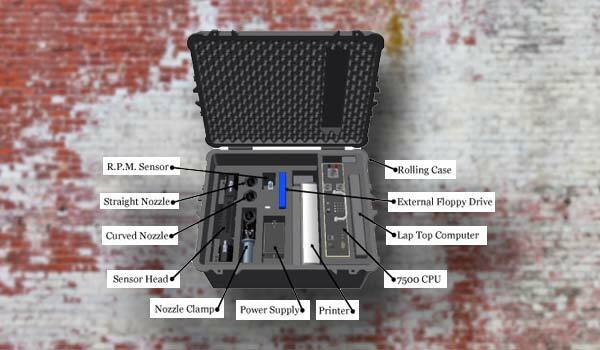 The Model 7500 Smoke Meter has a small, portable lead-acid battery powered unit that collects information from up to three sensors. The unit is currently configured for opacity, oil temperature, and RPM. 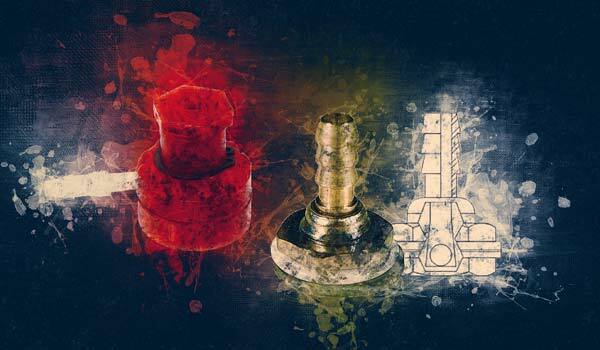 There are three input bays that are available for future enhancements or customization. 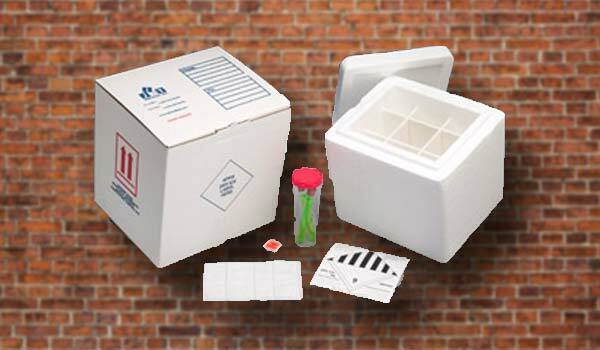 The system can also be used with full flow or partial flow sensor heads (partial flow required by NJ). The Data Collection Unit (DCU) is the heart of the system. A PC, which can be your personal PC, collects the raw data from the DCU, analyzes it, and saves the processed information. Test procedure sequences are available for SAE J1667, Follow Mode (opacity with peak hold), and locomotive tests. 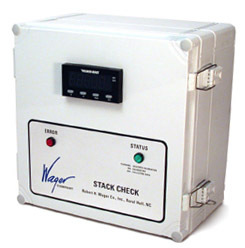 Wager Company's newest opacity meter, the Stack Check In-Line Opacity Meter, is designed to monitor exhaust readings on large stacks. 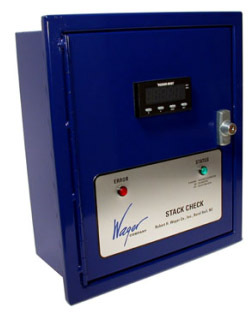 This updated smoke indicator effectively uses surface mount electronics and micro-processing technology, to allow for accurate readings processed right at the stack. The meter comes in a commercial and military version. 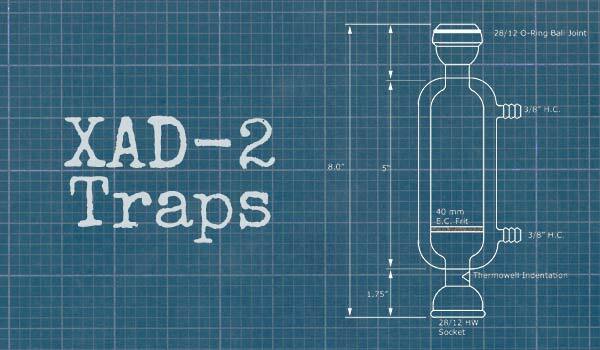 The military version is currently installed on Military Sealift Command ships. Can diagnose system errors and switch automatically to "Awaiting Calibration State"